The Staines 10K was originally created to not only have a fast flat competitive course but also provide much needed cash to local deserving causes. 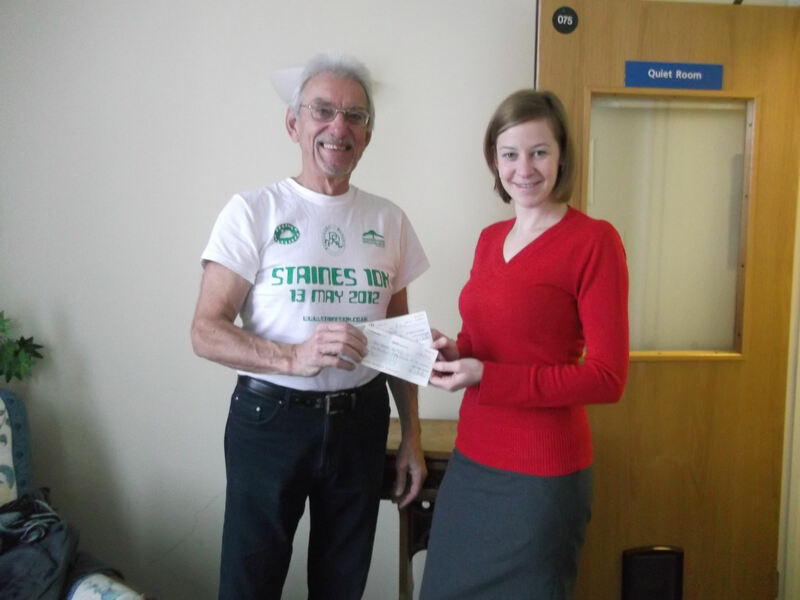 We are really pleased to announce that with your entry fees, this year we are able to donate nearly £8000 to charity. In addition, some of you very generously made donations when you entered the race. Once again individual runners raised money for the 2018 event. Well done everyone. 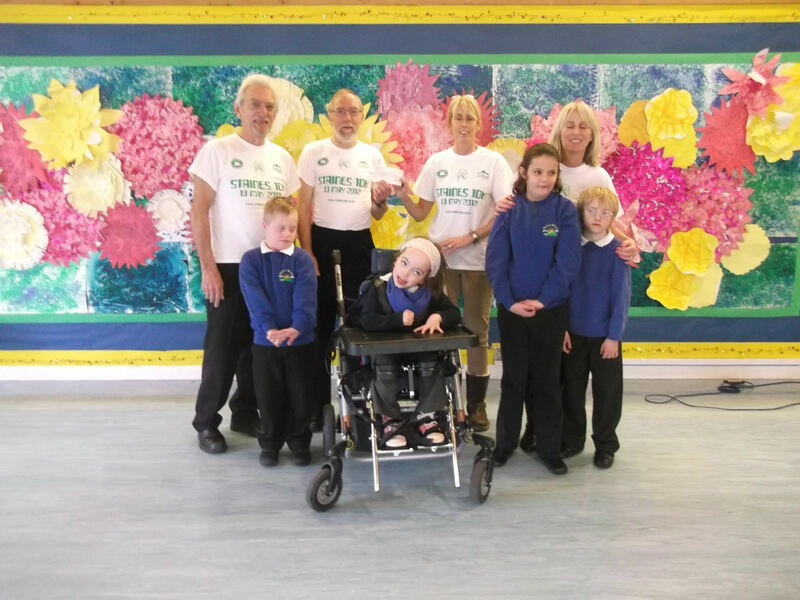 The images below show cheques being presented to Manor Meade School, The Sam Beare Trust and The White Lodge Centre.